Home Life Friday Feb 12th: PowerPoint Karaoke with Double-Blind Improv! 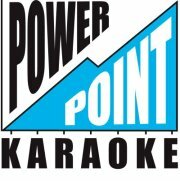 This upcoming Friday (February 12th), PowerPoint Karaoke returns to Fantasy Flight Games Center in Roseville! This time, we will be joined by Double-Blind Improv! That’s two shows for the price of one!